YouTuber and full-time Twitch streamer who specializes in NBA 2K and Madden content. He has earned over 1.6 million YouTube subscribers. Before getting into gaming, he kicked off his YouTube career in 2006 by posting his first video "Bad Basketball Players" which featured live action basketball. He didn't post his first gaming video until 2014. 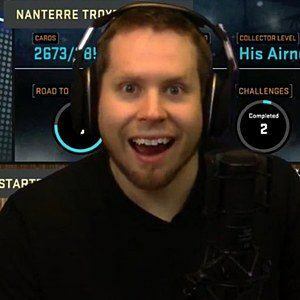 In addition to YouTube, he has over 410,000 Twitch followers on his troydangaming account. His real name is Daniel. He is from Canada. In October of 2015, he posted a video called "NBA2K16 - Rachel Demita Jump shot Challenge."